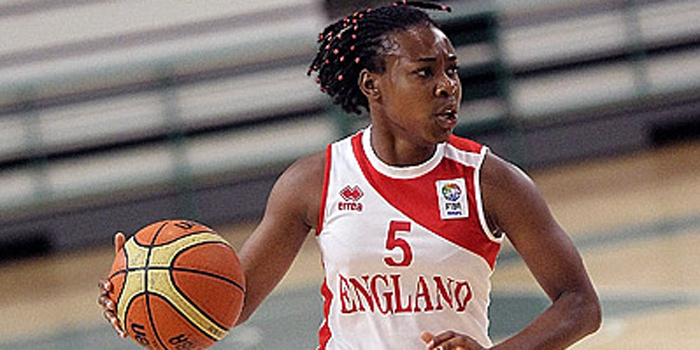 Home > Video > Holly Winterburn (’00) Shows Out in WNBL National Cup Final! 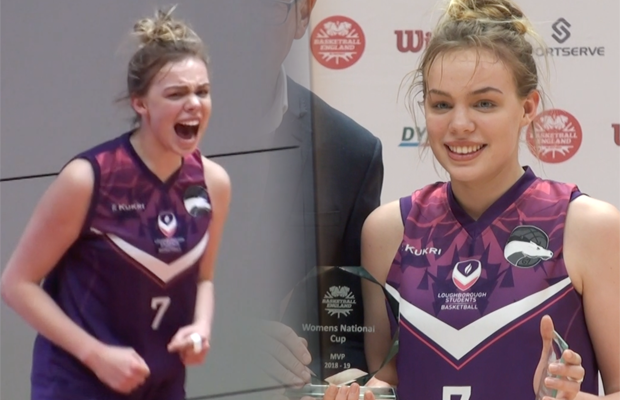 Watch Loughborough’s Holly Winterburn shows out on her way to the 2019 Women’s National Cup Final MVP, finishing with 27 points, 10 rebounds, 5 assists and 5 steals. Winterburn has signed to NCAA Division 1 powerhouse Oregon for the 2019-20 season.